Dr. Heather Moore is Vice President of Operations for MCA Inc and has taught numerous classes for NECA, IBEW, IEC, MCAA and MCAA of Canada; contributed to several research projects for the Electrical Contracting Foundation, MCAA, the New Horizons Foundation, and the National Association of Wholesaler-Distributors. She holds a Ph.D. in Construction Management, Michigan State University. Additionally she holds an MBA, University of Michigan-Flint, and a B.S.E. in Industrial and Operations Engineering, University of Michigan, Ann Arbor. She specializes in process design and operations research. Heather was a contributor for the ASTM Standard E2691 “Job Productivity Measurement” and also was co-author of the published ASTM book “Application of ASTM E2691 Standard Practice for Job Productivity Measurement in Agile Construction®”. 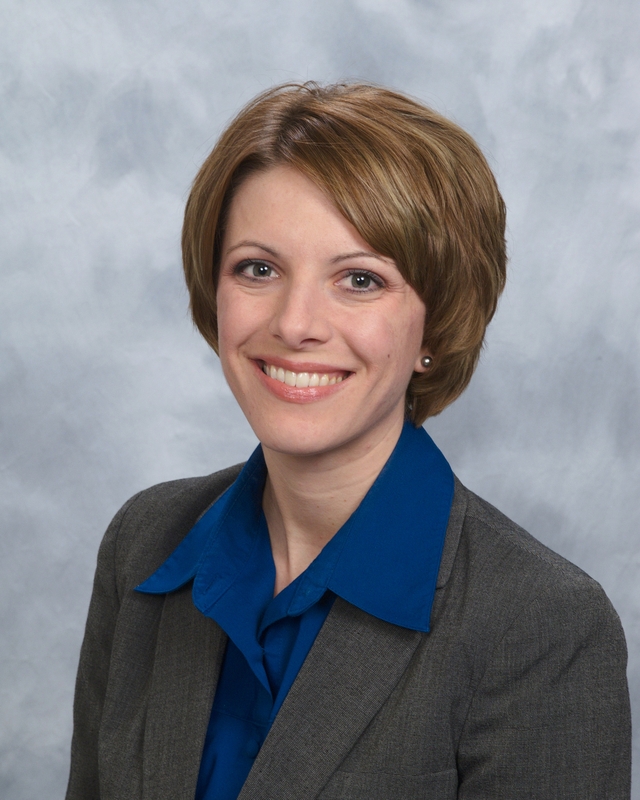 Dr. Heather has also recently coauthored 3 books for ELECTRI International, Books 1, 2 and 3 on the Industrialization of Construction® and the future of the industry. Heather has experience working with the construction industry, and currently works with contractors and distributors across the country on process improvement and productivity measurement. © 1996-2018 National Electrical Contractors Association. All rights reserved.